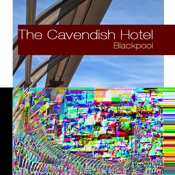 Visiting Blackpool and want to stay in a family run hotel where the staff have years of experience making people's dream holidays a reality. 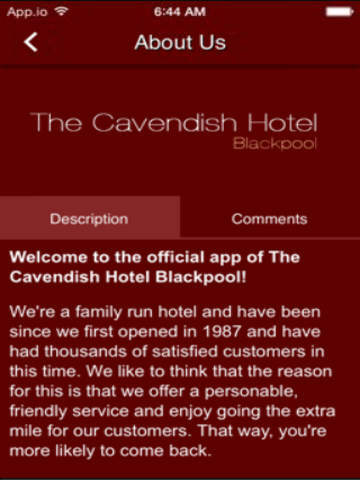 Download The Cavendish's app today and see what makes us one of Blackpool's finest family run hotels. We've been in the industry since 1987 and in this time have learned a thing or two. It's this experience that has helped us satisfy thousands of happy customers, many of whom come back year after year. Use our 'Map' section to find us. It will lead you right to our door!